People are constantly worried about their physical appearance. This means going on a diet (or two! ), buying more fashionable clothes or staying well-groomed. But what about your home? Couldn’t your home use some revamping and rejuvenation every now and then? There are many things that you can do to make sure your home is in tip-top shape. Is your home living to it’s fullest potential? Let’s find out! You want to do this monthly. It is very important that you make sure that your garage door reverses when it hits an obstruction. If something interrupts the sensor beam, you want the door to stop closing. If it doesn’t, it could be as simple as the sensors needing to be realigned. But this is something that you want to get fixed right away to prevent anyone from getting injured. You want to do this at least once a year. And while we are on this subject, if the duct is plastic, you want to replace this right away. These are outdated and are a fire hazard. Ducts made out of a rigid sheet metal material are best. Make sure to have your fireplace and chimney inspected and cleaned annually. This prevents dangerous fires from soot buildup and can alert you early to any problems that could arise. Do you have a toilet that seems to be constantly running? This is not only going to cost you more money when it comes to the utility bills, but it can potentially cause water damage in your bathroom and can wear out the internals on your toilet as well. The easiest way to check for leaks is to put some red food coloring in the tank. If you come back in an hour and the water in your toilet bowl is pink, then you have a link. To fix this, you need to replace the flapper in your toilet tank. Who has not experienced getting into the shower expecting a nice hot and relaxing spray, only to receive an icy blast? This is why it is important to maintain your water heater to make sure it keeps working properly. As water sits, sediment in the water settles and can cause damage. At least once a year, completely drain your water heater and clean the inside surface of the bottom. Make sure that your gutters are not loose or leaky. If your gutters are not draining correctly, this can lead to water accumulating in your basement or crawl space. You want to make sure that your downspouts are turned to drain away from your foundation. It’s also important to make sure that your gutters and downspouts are clear of debris. Even though some air filters claim that they can be used for up to 90 days, you really don’t want to leave them that long. The current recommendation is 30 days, and sometimes even more often in high usage months to ensure healthy, clean air and to make sure that the air is flowing properly. If you happen to have leftover paint from when you painted last, you can spot paint over dirty spots with the old paint and it will look like brand new. If you don’t have any leftover, then you can still touch up but it will take a bit more work. You can get paint tinted to match and you would just have to paint the whole wall, corner to corner. If your fridge seals are not in proper working order, your refrigerator will not keep it’s temperature properly and your food will spoil faster. An easy way to test your seals is to close the door on a dollar bill. If you can pull the bill out easily, then your seals need to be replaced. Check the caulk on your windows. Does it look dry or cracked? If so, you will want to use a sharp knife to remove the old caulk and replace it with new caulk. This will help with maintaining the temperature in your home and lower your heating and cooling costs. Planting a flower garden if you have the space will beautify your landscape and increase the value of your home. It is always a good idea to periodically get up on the roof and checked for damaged or missing shingles or any other kind of damage. 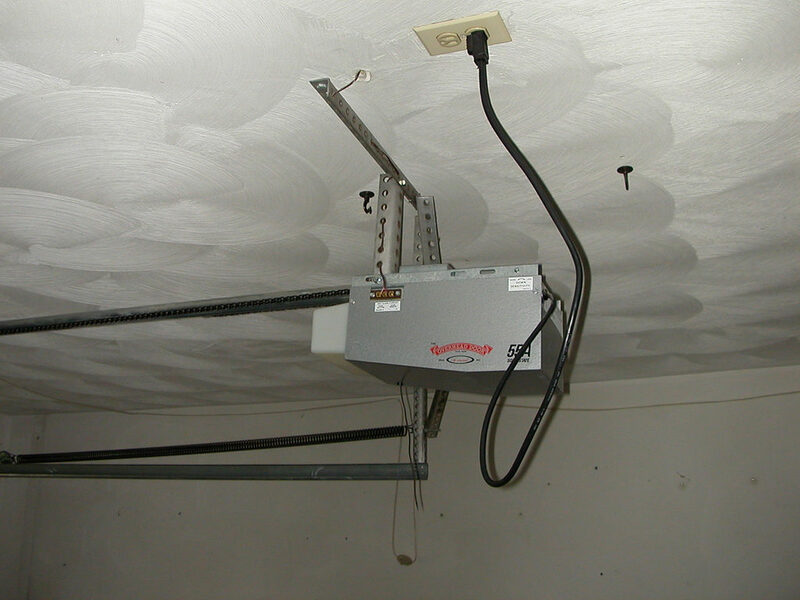 This will ultimately keep you from having to replace your entire roof, trusses that become water damaged, or internal drywall later on when you do finally discover the presence of a leak. 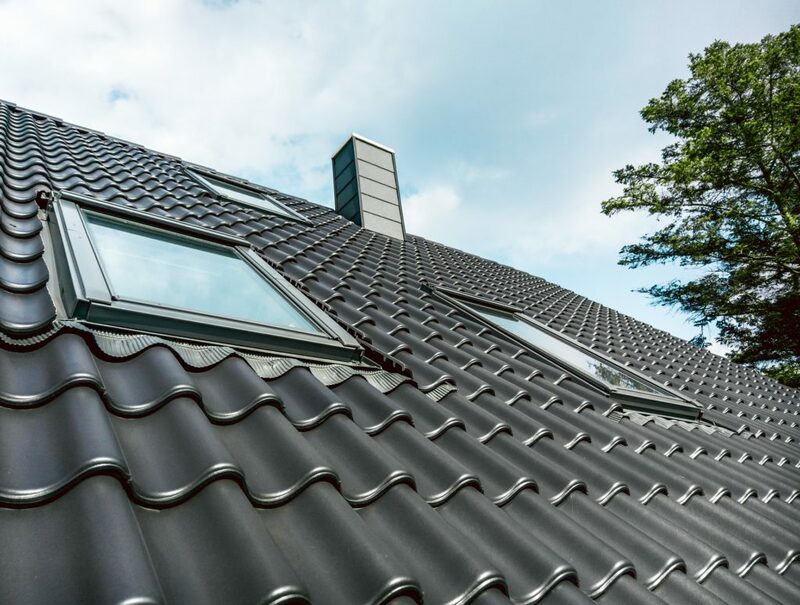 You want to pay special attention to the shingles and areas around skylights and vents because these are the most likely areas to be damaged and leaky. One of the most important things you can do to maintain your garbage disposal is to make sure that the blades stay sharp, as well as cleaning and descaling. The easiest way to do this is to drop a few ice cubes down, grind them up and then flush some cold water through. This will clean and sharpen the blades, as well as help to prevent buildup in the system. To further clean and descale the unit, you can simply pour in a cup of vinegar. You will want to let that sit for about an hour or so, and then flush the system with hot water. This vinegar procedure needs only be done about once a year to keep your disposal in tip-top shape and functioning like new. Some of these tips may seem overly simple, and maybe they are. But they will help keep your home running smoothly. Give them a try and you will not regret it! If you want to reduce the stress of having to do all these tasks constantly, and want to keep your home in prime condition, check out home automation! To learn more sign up for our newsletter below!